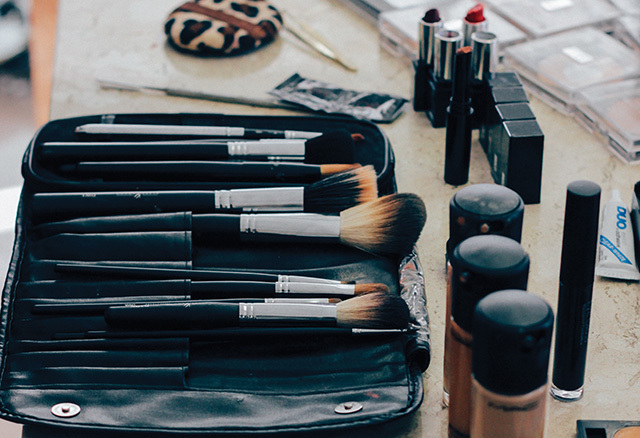 The never-ending cycle of having a reaction to new makeup products and then covering up with more makeup can be tiresome and leave you feeling like makeup just isn’t made for you and that brands just don’t consider your skin type. Looking for a new foundation? 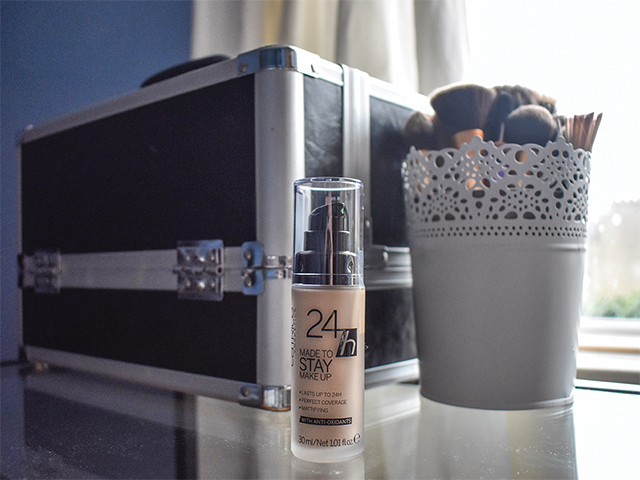 Kirsty Dowdall reviews the latest budget foundation on the market by Catrice.